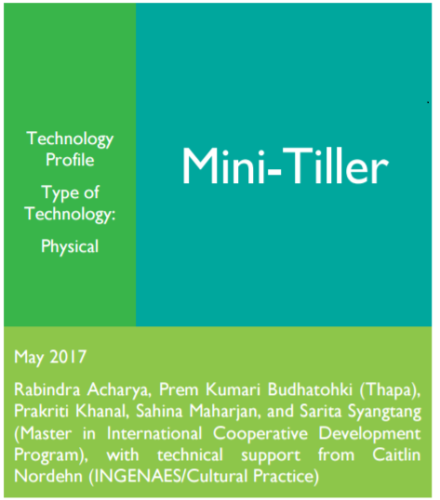 The technology profiles were authored and developed by multiple researchers, with technical support from Cultural Practice, LLC. Cultural Practice, LLC provided technical input for the technology profiles. The technology profiles were developed during the piloting phase for the Technology Assesment Toolkit.